For a while now I’ve been a huge fan of Postman. 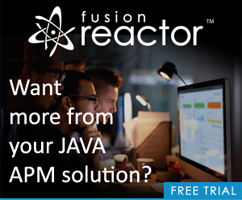 If you’ve never heard of it, it’s an incredibly powerful tool for working with APIs. I know a lot of folks like to use Curl at the command line for doing HTTP calls, but I much prefer a visual tool instead. 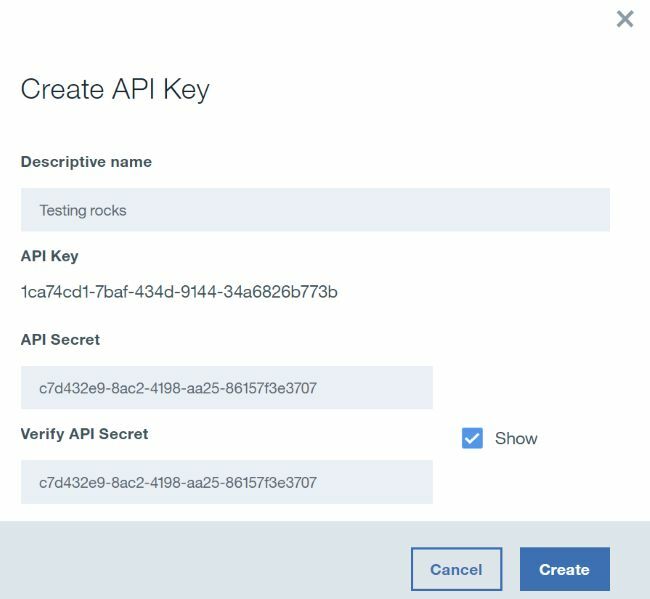 Plus, Postman makes it much easier to save and organize API tests for use later. It’s free, supported everywhere, and I strongly recommend it. 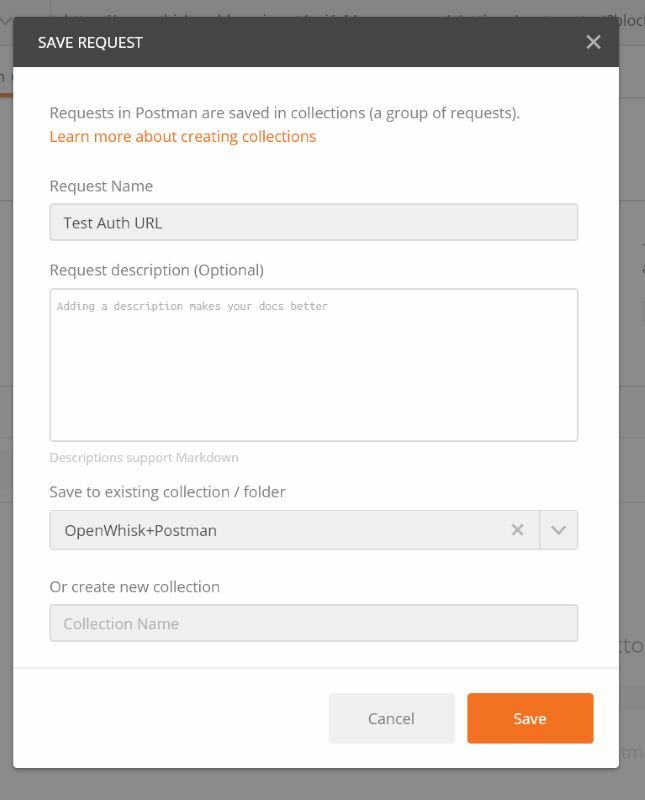 I’ve been using Postman lately with OpenWhisk and I thought it would be useful to share a basic explanation on how you could use them together. To be clear, there is nothing “special” about OpenWhisk and it’s APIs. 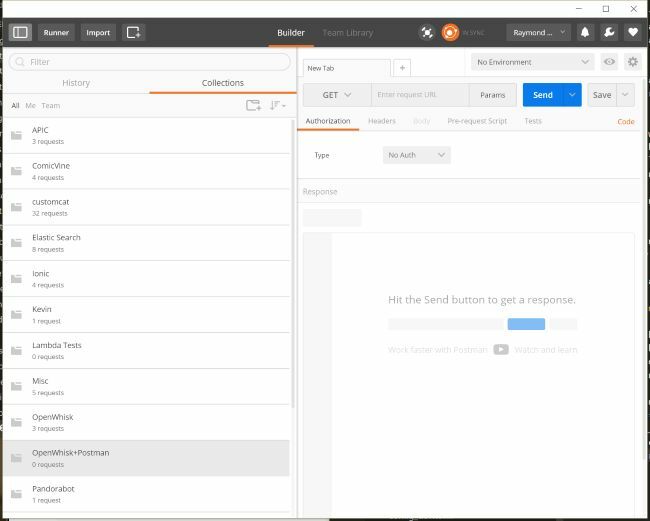 If you already know Postman well, then you don’t have to do anything special to use it, but for folks who may be new to Postman, I thought a quick overview would be useful. Alright, ready? Let’s go! First and foremost, you want to begin by installing the Postman client. Grab the bits for your operating system, install, run, and you’ll be ready to go. Remember that this is an actual application. I’m on Windows but always grab the Linux bits for command line stuff since I’m using WSL (Windows Subsystem for Linux). In this case, though, I’d want the Windows client. My focus on this post will be related around using Postman for OpenWhisk, so if you want to learn everything about the tool, you should check out the docs. The first thing I’d suggest though is creating a “Collection” for your tests. A collection is like a folder, and generally you should use one per project, or set of tests. For this blog entry I made a new one, “OpenWhisk+Postman”. Alright - so let’s build a quick a OpenWhisk action. This one is trivially simple, but it serves our purposes for testing. As you can see, this will simply echo back “Hello, X” where X is a name. By default it will be “Nameless”, but you can pass a parameter called name to change this. I stored this on OpenWhisk as the action name, postmantest. 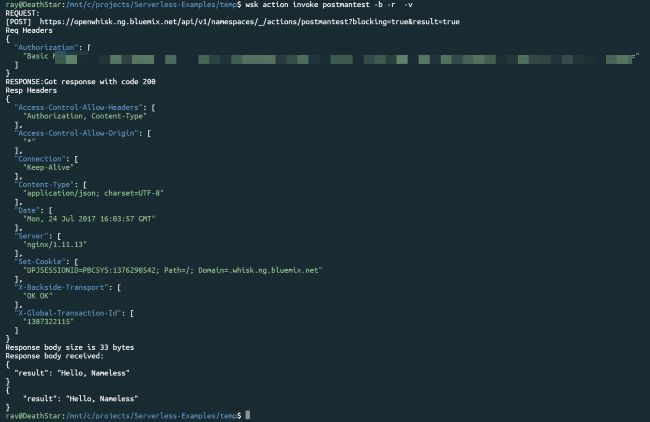 Via the authenticated REST API - this is what the CLI uses. Let’s cover these one by one. There’s a few things to notice here. First off, notice that the URL has two additional arguments, blocking=true and result=true. These are critical to ensure you actually get a result from the call and not just an activation ID. The result one though you may want to edit, especially if you want to keep see the metadata of your call (for example, how long it took to run). In the screen shot above, you can see where the information is displayed. The username is the ugly set of random digits before the colon and the password is everything after it. Now we have the bits be we need to add this to Postman. You should have an empty tab available where you can add in the information required to call the API. First, copy the URL and change the method from GET to POST. Then in the “Authorization” tab, change the type to Basic Auth. Copy and paste the values from the CLI call above for your username and password. Finally, click “Save”. To be clear, you do not have to save Postman items. Postman will remember them even if you close the app, but if you plan on using the API again, it makes sense to do so. You can also give it a nice name. Finally, use the bright blue “Send” button to run your test. Note that Postman does a great job rendering the results along with returning all the additional headers in the result too. Notice too that the JSON was pretty printed and you have the option of switching to the raw view if you want. Finally, you can also easily save the result too. As you can see, the param value was passed in the request body. Also, a content-type header was added. Let’s see how to do that in Postman. First, I selected the “Headers” tab and entered a new key of “Content-Type” with a value of “application/json”. You’ll notice that in both cases, Postman has autocomplete for these values, saving you some time. Passing parameters can be done via URL or Form parameters. 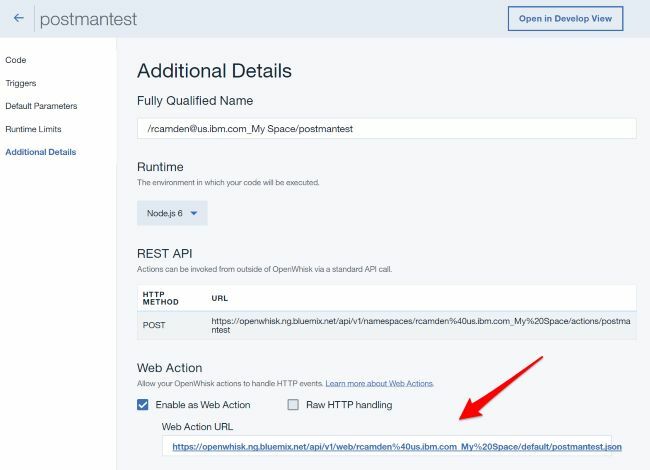 Both are pretty easy in Postman, but let’s consider a URL example. 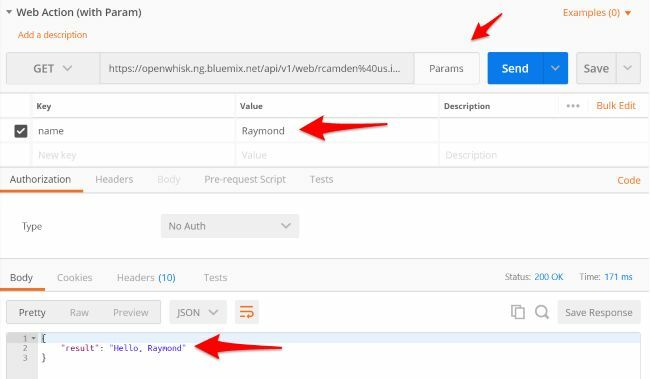 Duplicate the API test you just made and use the “Params” button next to the URL. You can then add the parameter, “name”, with a value to test. So I hope this was helpful, definitely leave me a comment below if it was, or if you have any other suggestions. While I barely touched on the greatness that is Postman, I want to point out one feature in particular that may be useful. Environments allow for the creation of variables that can be shared across a collection. When I duplicated my earlier tests, I didn’t need to copy the username and password. But if they were to change, I’d have to change them in every instance. Environments let you specify these types of values and then use them in your API calls via simple tokens. It’s incredibly useful for storing things like API keys.